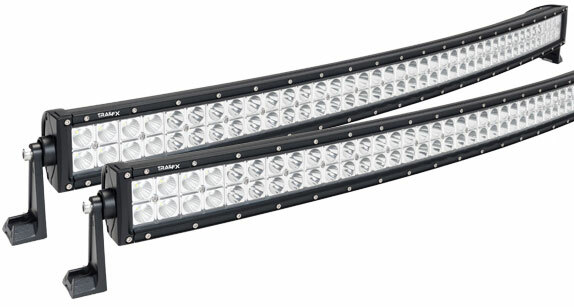 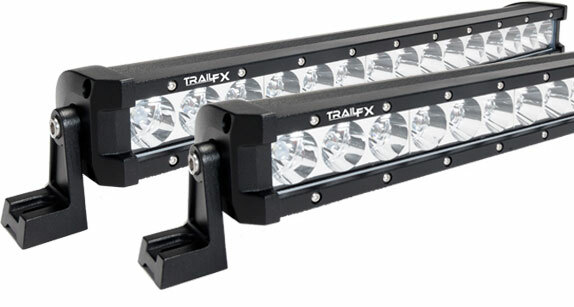 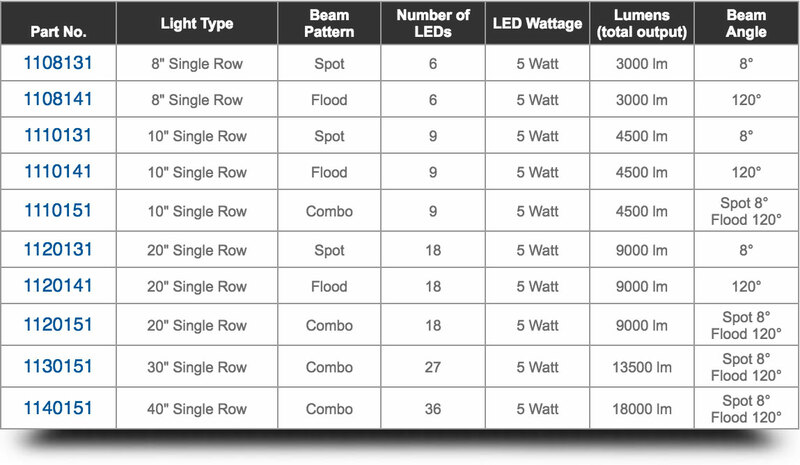 LED Light Bars - Accessories Inc.
Add a unique and custom look to any rig with a single or double row light bar with ranges from 6” through 54”. 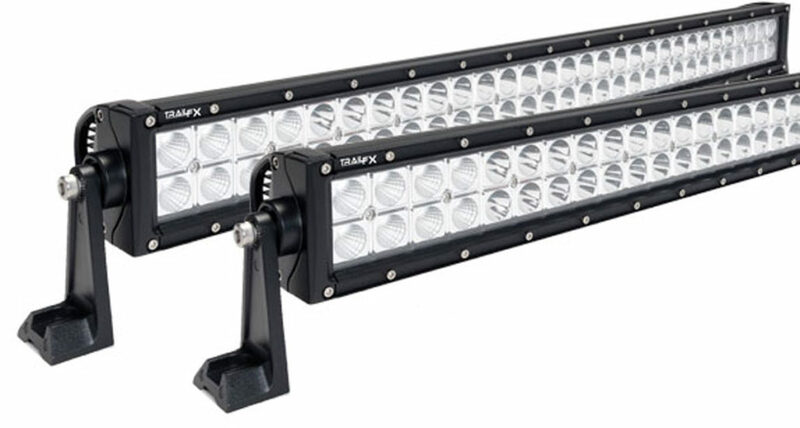 Everything needed from wiring to brackets, all in one package. 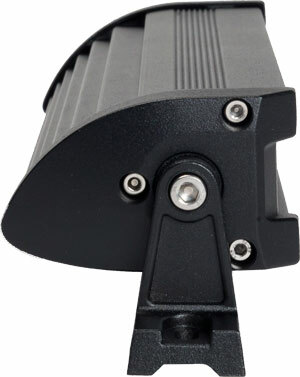 Straight version side view shows mounting options, sleek design and adjustability for accurate aiming. 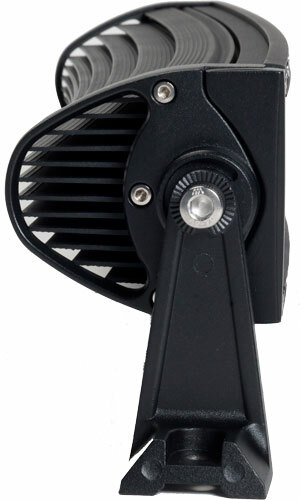 Curved version side view shows mounting options, sleek design and adjustability for accurate aiming.